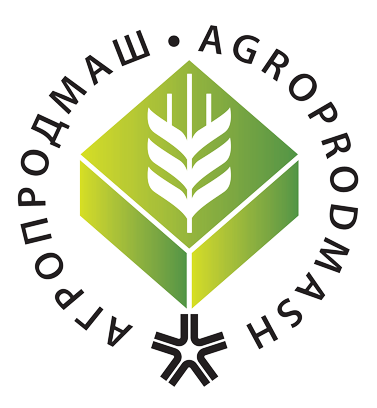 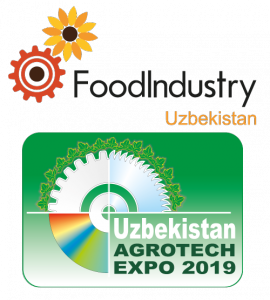 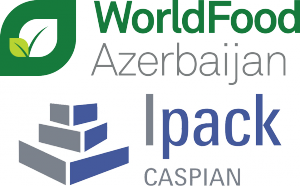 AgroProdMash is the meeting point for manufacturers and dealers of food and packaging machinery as well as ingredients and additives since 1996. 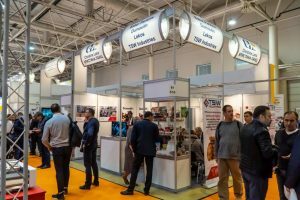 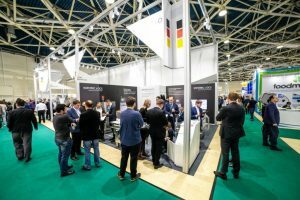 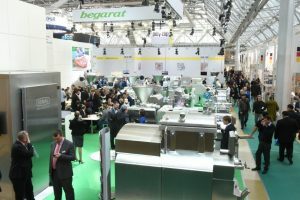 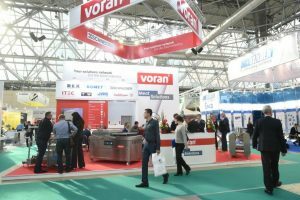 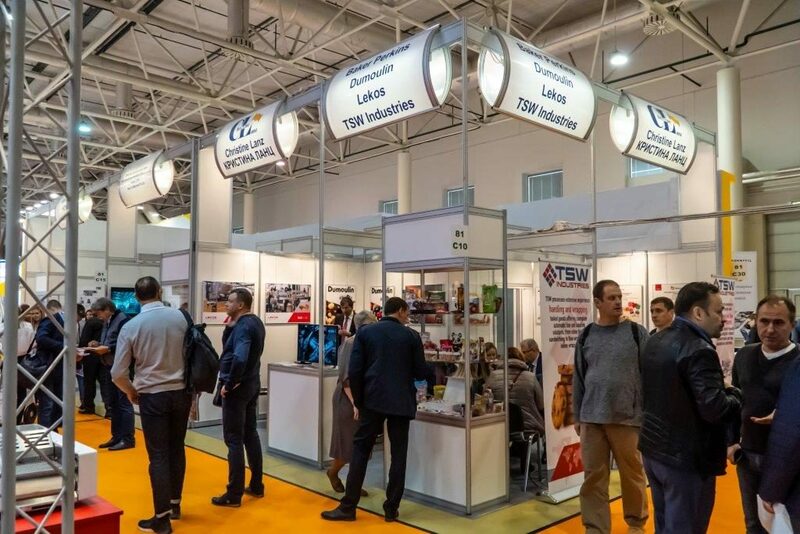 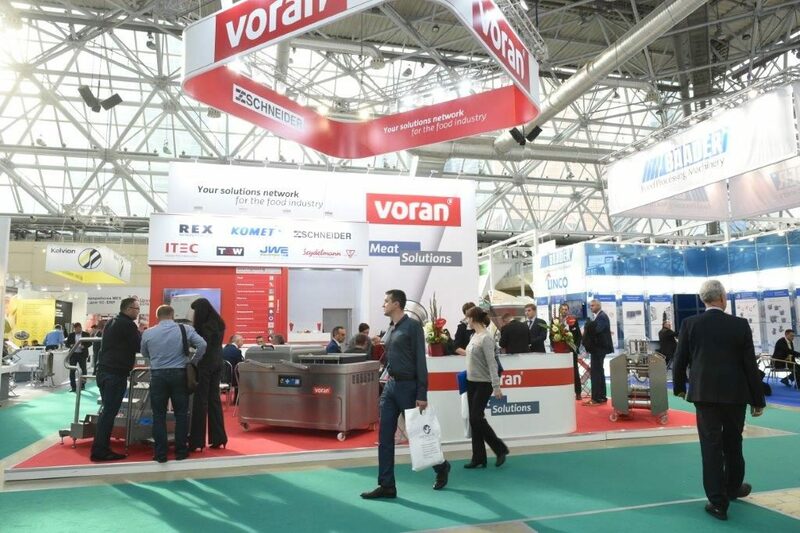 At the last exhibition, 870 companies took part showcasing their machinery and equipment in 19 halls. 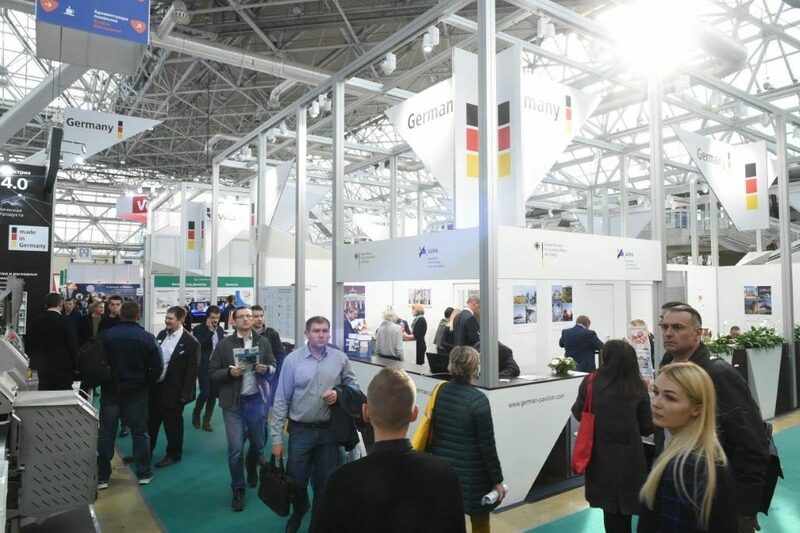 More than 24.000 trade visitors did not only come from Russia but all GUS states.